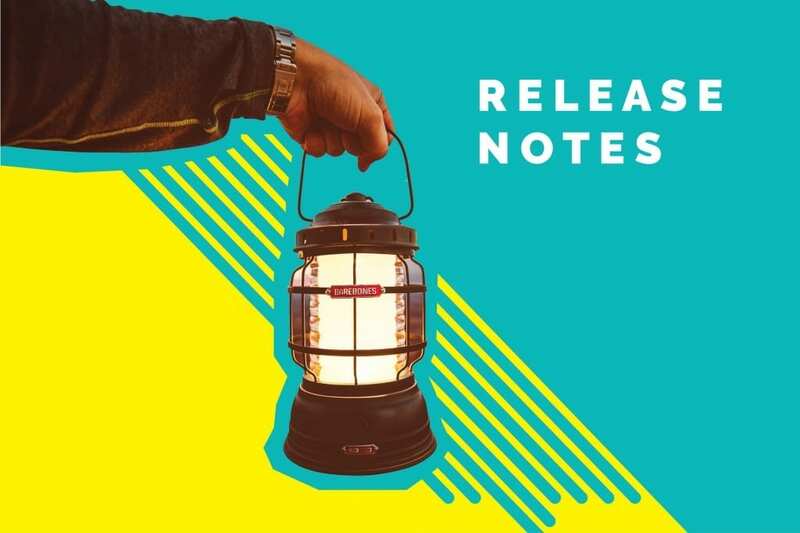 Let’s dive straight into Kommunicate’s release notes for the month of November. You can now make the Kommunicate Chat Widget your own. You can change the theme color, choose from Kommunicate provided chat widget icons or even upload your own custom chat widget icon. Your agents will get desktop alerts for new messages even if the browser is in the background. This will help keep track of incoming messages even when they are switching to or using other apps in the desktop. We have improved the Chat Widget in iPhone X and fixed a few layouts related issue. Now enjoy a seamless experience of Kommunicate Chat Widget in the latest iPhones as well. Bots will stop replying once the conversation has been assigned to an agent even if the bot’s intents are triggered in the conversations. Agents will get the notification sound when the bot assigns the conversation to them. In Users section, you can now effectively search particular user by userId and email. A new and fresh refreshing look and feel for the profile section. You can now directly buy the best of Kommunicate plans from the Dashboard itself. We have added Enterprise Billing with advanced and impeccable features. The Enterprise plan starts from $25 per team member per month. 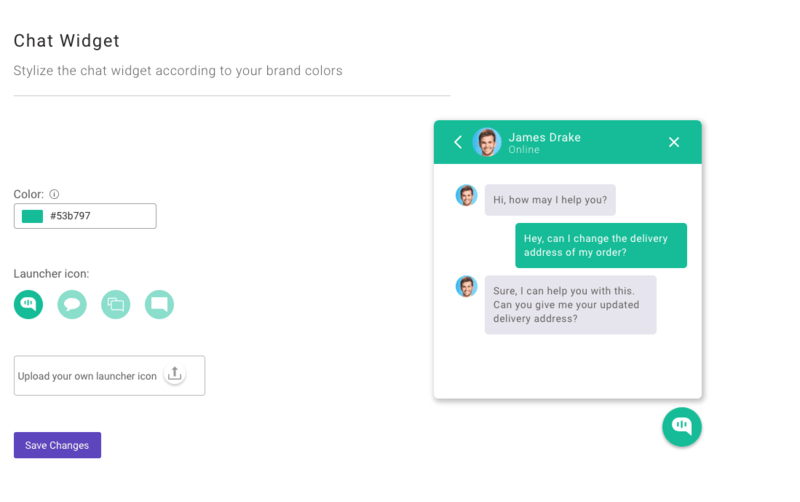 Your team members can share the conversation thread with each other. You can bookmark any conversation thread for future use. That’s all, for now. There’s always something exciting cooking in Kommunicate. Just keep watching this space for more release notes from your favorite customer support platform.